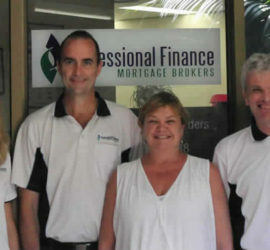 Mortgage Brokers in Port Macquarie - Looking for the right mortgage brokers in Port Macquarie? 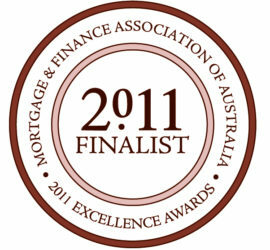 Click through to read about Professional Finance Mortgage Brokers. Our team can help. We are one of the leading mortgage brokers on the North Coast. Established in 2000 now with 4 mortgage brokers, all ex bank managers, over 100 years combined experience in the finance industry, you'll have a quality team looking after you. We're good at what we do, honest and professional. 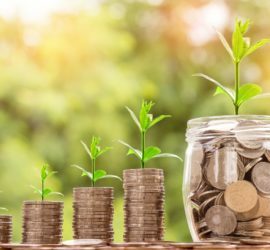 We deal with over 30 lenders, including all the major banks plus a big range of second tier lenders, non conforming lenders, local credit unions. In addition to home & investment loans, we also specialise in business loans and car finance/hire purchase. Mostly, we enjoy what we do (it's not always easy dealing with the banks). We are good at it, honest & professional. Usually, this flows through to how our clients see our service. here are some testimonials.